On Saturday 1st October, the Piano Department welcomed Federico Colli to The Purcell School. 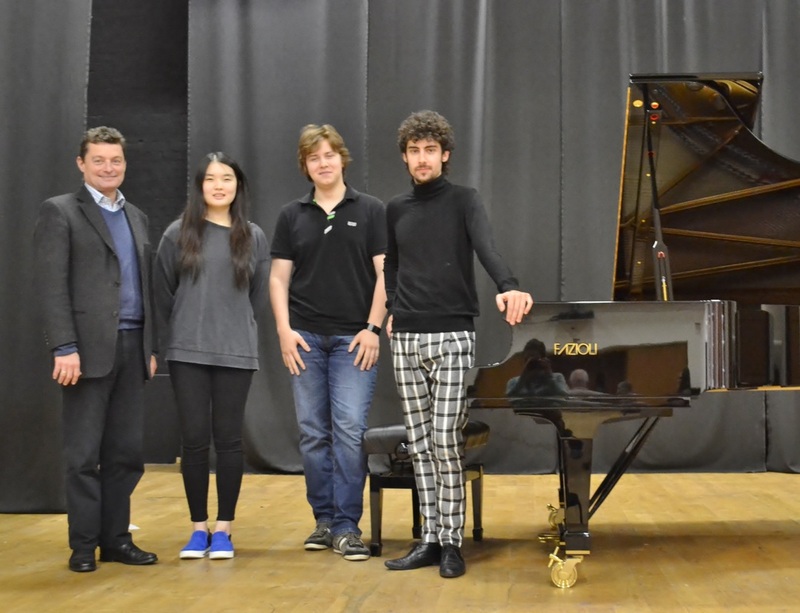 The Italian pianist, winner of the 2012 Leeds International Piano Competition and the 2011 Salzburg Mozart international piano competition, delighted Purcell pupils with the exceptionally engaging and sophisticated quality of his playing. Before playing an all-Beethoven recital on the Purcell’s newest Fazioli piano (inaugurated last autumn with a recital given by Angela Hewitt), Federico Colli gave an unforgettable two-hour masterclass in which his vivid musical imagination and gift for pianistic colour proved an inspiration for the young performers. The Beethoven recital held the audience spellbound with playing of flair, colour and exceptional control. Federico Colli’s ability to engage his listeners with the subtlest of pianissimi and the most varied pianistic colour was unforgettable, as was his unflagging quest for beauty in sonority across the dynamic range, a quest perfectly showcased by our Fazioli piano. 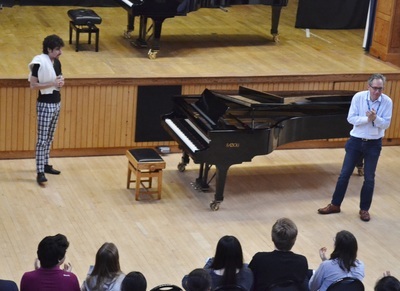 The School records its heartfelt thanks both to Maestro Colli and to the exceptionally generous support of Jaques Samuel Pianos and its Managing Director Terry Lewis in making this event possible.